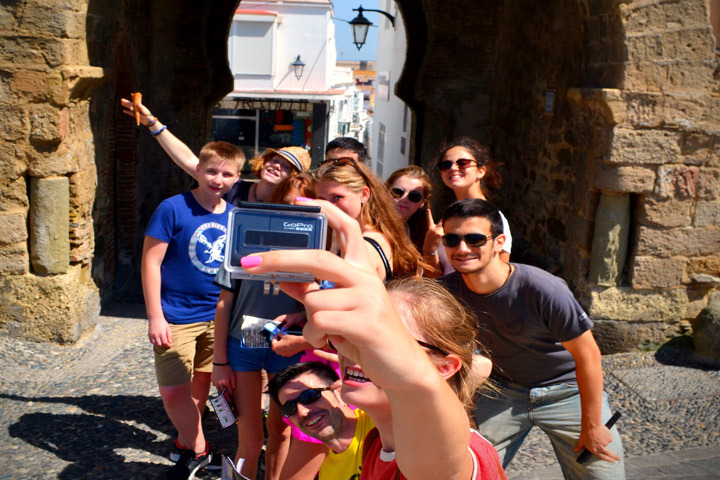 Sunday, July 5th, 2015 Our first week in the Lenguaventura summer teen camp in Tarifa is already over. We can not believe that it has already gone. Please look back with us to the first week, with our video. Have fun and a good week.